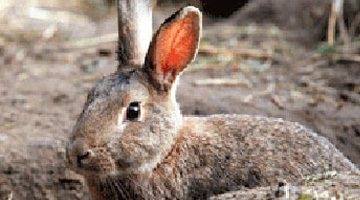 These methods have impacted on the rabbit population. However, the rabbit’s breeding vigor and adaptability have made effective control, particularly in some remote and less productive areas, impossible. Experience clearly shows that no one control method can solve Australia’s rabbit problem.